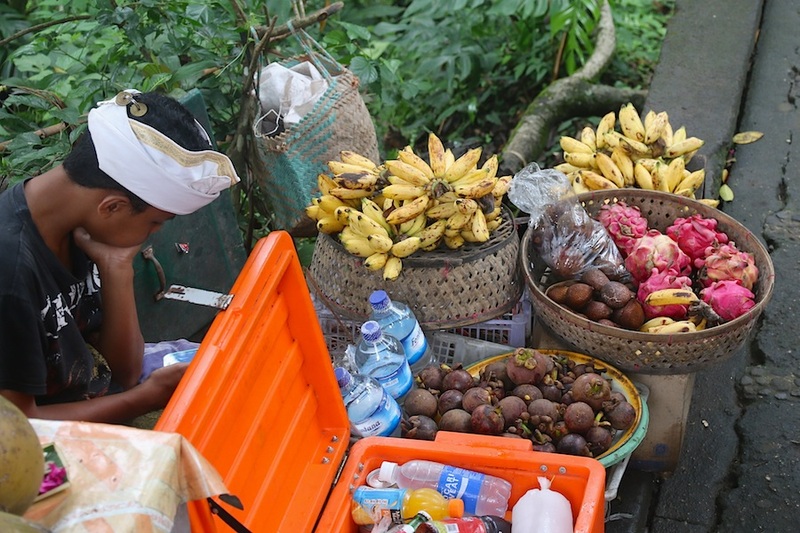 This post is little more than a footnote to my post about dragonfruit in Bali but I thought I would keep it separate. 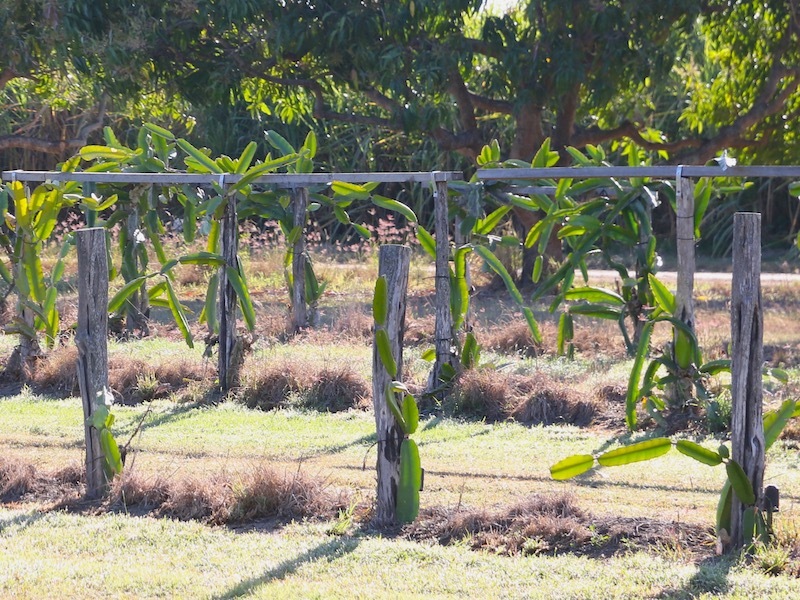 We saw dragonfruit growing in a plot among mangoes down near Giru yesterday, the first we have seen growing here. There were far too many for domestic use or even a Cotters Market stall, so we assume the farmer supplies local greengrocers.